Hold on to your hats folks! This show is a HUGE one for Baxter and Simon this week! 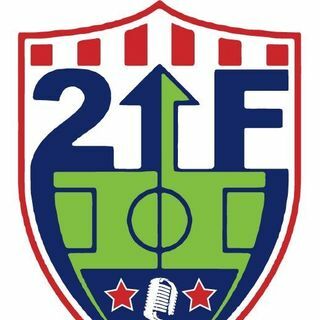 Our guests include: Washington Spirit and US Women's International Crystal Dunn, Milwaukee Torrent coach Andy Davi and #10 Declan Rodriguez and TheCup.us founder Josh Hakala all join the show. Aside from that, the guys talk about what is happening in the world of soccer. If Andera Pirlo's comments on MLS are true or not. Along with new MLS Power Rankings, NWSL news, reviews and more!